Google's Nexus smartphones are arriving in India today. Nexus 5X will go on sale exclusively via Amazon while Nexus 6P will go on sale via Flipkart. 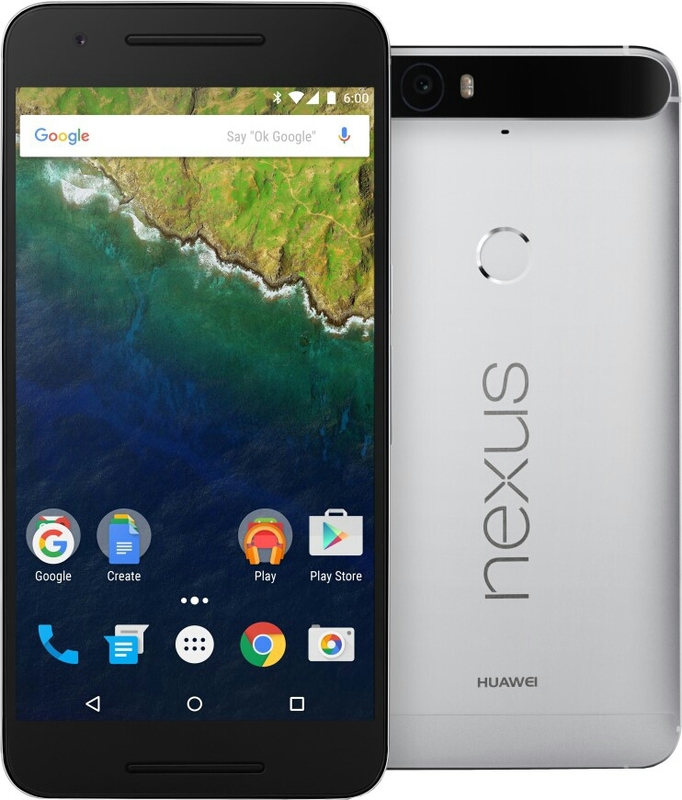 The Nexus 5X is manufactured by LG and the Nexus 6P is manufactured by Huawei. Nexus 5X will be released on October 21. You can pre-order it on the e-commerce website Amazon. The Nexus 6P is already listed on the e-commerce website Flipkart and the pre-order starts at today midnight. Nexus 5X features a 5.2-inch FHD IPS capacitive touchscreen with 1920x1080 pixels resolution and 423 ppi pixel density. The handset is powered by an 1.8GHz 64-bit Qualcomm Snapdragon 808 hexa core processor coupled with 2GB RAM. It comes with an internal storage of 16GB. It features a 12.3MP primary camera and a 5MP front-facing camera. The camera supports 4K video recording. The device is backed by a 2700 mAh Li-ion battery. It also runs on the latest Android v6 Marshmallow. It is priced at Rs 31,990. 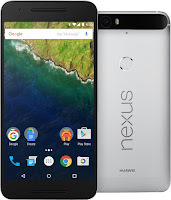 Nexus 6P features a 5.7-inch Full HD AMOLED display with 2560x1440 pixels and a pixel density of 518 ppi. The display is protected by corning gorilla glass 4. It also comes with fingerprint and smudge resistant oleophobic coating. The handset is powered by a 64-bit Qualcomm Snapdragon 810 v2.1 processor with octa-core CPU clocked at 2GHz. The processor is coupled with an Adreno 430 GPU and 3GB RAM. Nexus 6P is available with internal storage options of 32GB and 64GB. The device features a 12.3MP rear camera and an 8MP front-facing camera. It features USB Type-C port for fast charging. The device is backed by a 3450 mAh Li-polymer battery and it runs on the latest Android v6 Marshmallow. The 64GB variant is priced at Rs 42,999 while the 32GB variant is priced at Rs 39,999.